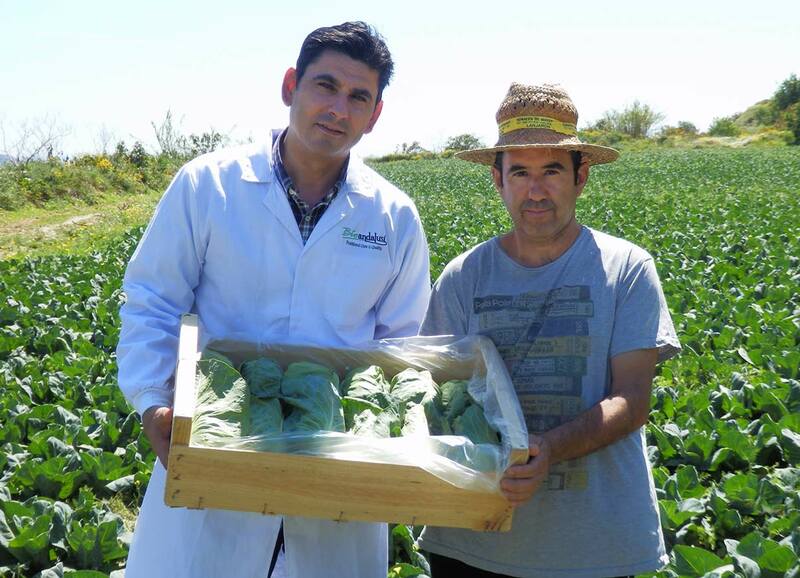 Bioandalusí Export, S.L specializes exclusively in the production and marketing of organic fruit and vegetables from Andalusia. 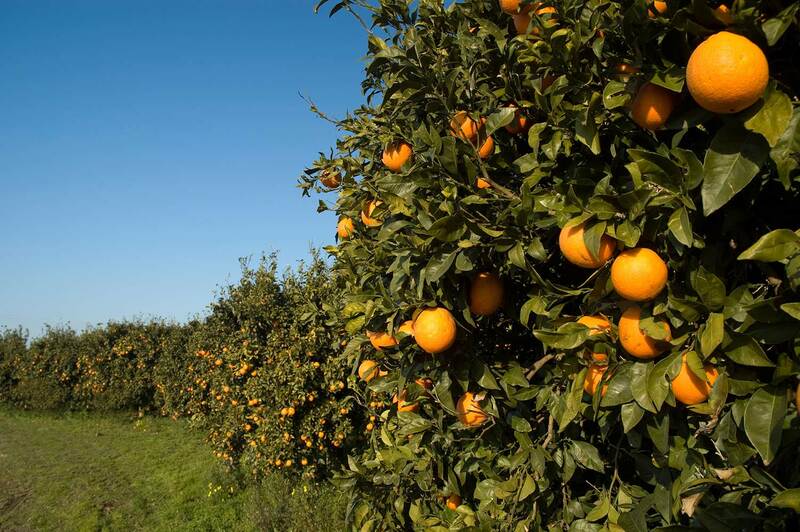 Our production areas are in the provinces of Málaga, Granada and Almería. We market goods mainly from family run farms as well as marketing produce from trusted associated suppliers, with many years of experience in organic farming. 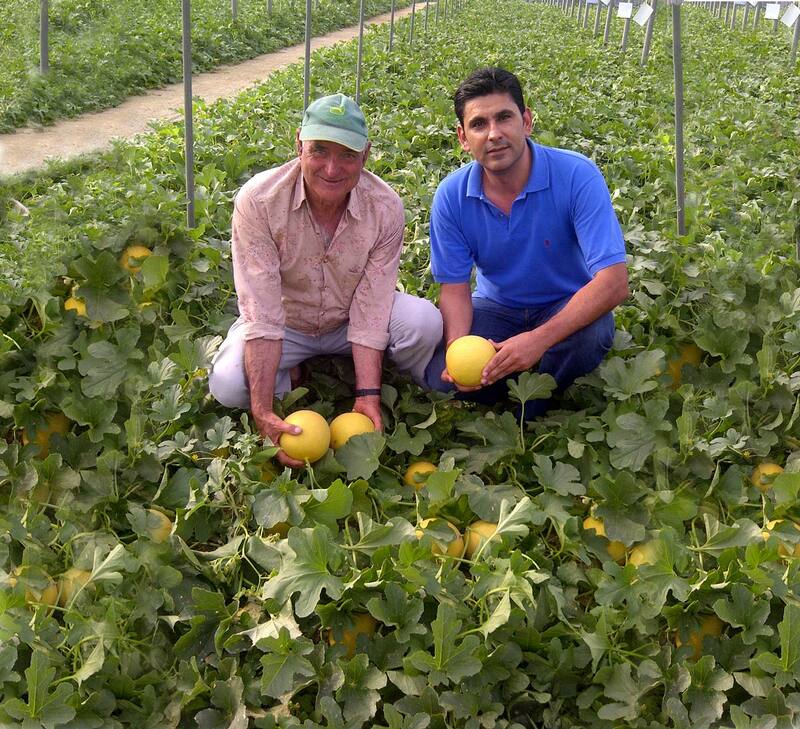 All our farmers and suppliers are certified organic producers. We have important objectives in common: A 100% organic production which respects the environment; is free of pesticides and chemical fertilizers; applies the highest quality controls and conforms strictly to the present European rules. The produce is destined mainly for export, although we would like to take part in increasing consumption of organic produce at a regional level. 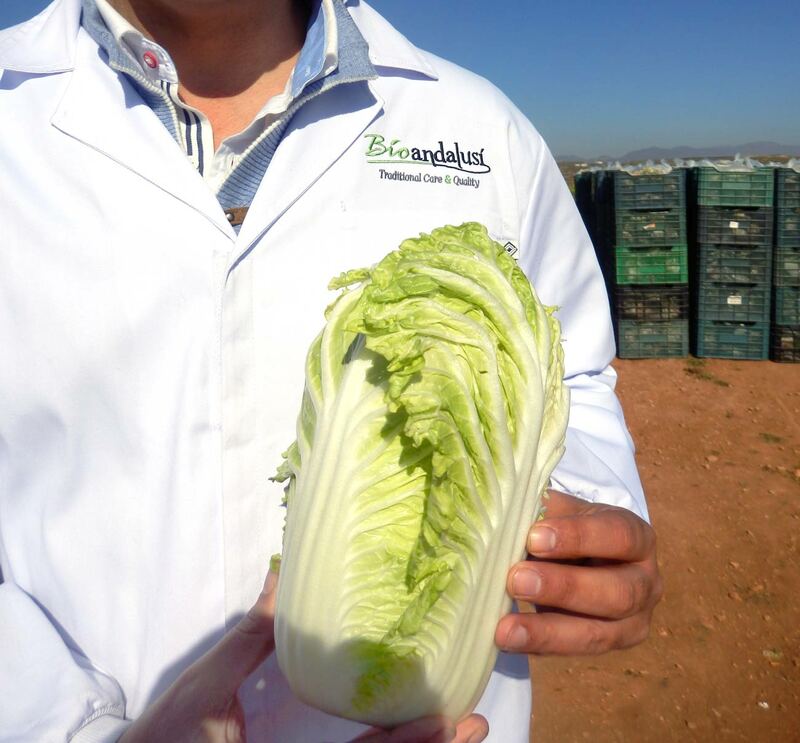 Our close relations with the suppliers allows us to guarantee a continuous supply and obtain an extremely high quality in all the organic produce we market. Bioandalusí Export, S.L is a trusted associate of small and medium- sized businesses who share our organic philosophy. We are interested in commercial relations on a long term basis for a common project. We offer our select clients our brand Bioandalusi, products of the highest quality and guarantee. We want clients to receive a distinct product with an equally distinct service. Bioandalusí guarantees reliability and confidence and our aim is at all times to satisfy the needs of our customers. Our choice of services and sustainable suppliers throughout the production and distribution chain allows us to market our products in the most environmentally friendly way possible, contributing to a sustainable development for the benefit of all. You can find out more about our environmentally friendly policies in the Organic Philosophy section of our webpage. Organic Farming: Our choice, because we trust in what is good for you and the environment.